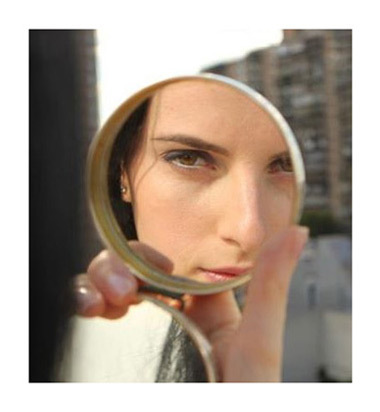 RAMY Cosmetics at 15% Off! Taylor Swift, Nicole Richie, Claire Danes, Naomi Watts, Halle Berry, Naomi Campbell, Ivanka Trump, Faith Hill, Barbara Walters, Veronica Webb, Debra Messing, Renee Zellweger, and Michelle Williams, just to name a few, have all had the pleasure of experiencing the RAMY magic. 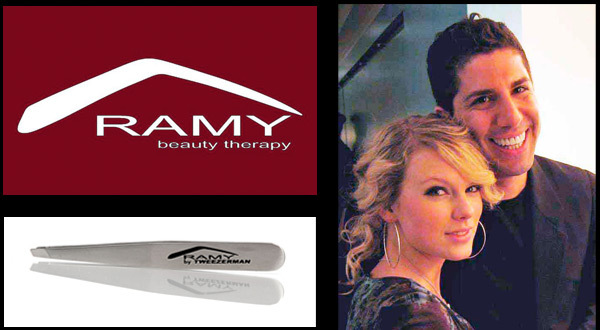 Founded in 1998, Ramy Gafni [the eyebrow and makeup guru pictured above with Taylor Swift] has stayed true to his motto of “Minimum Makeup, Maximum Impact!” all while giving back to the community. Our Picks of the Week, we couldn’t pick just one, is the Ramy Tweezer by Tweezerman [$25] and the Ramy Brow Scissors by Tweezerman [$18]. We’ve had the pleasure to sit back in his chair and let him work his magic, and the results got us compliments as soon as we walked out his door! Sign up to our email list and you’ll receive an exclusive 15% off code to use on the entire site emailed right to your inbox! You can learn more about RAMY here.